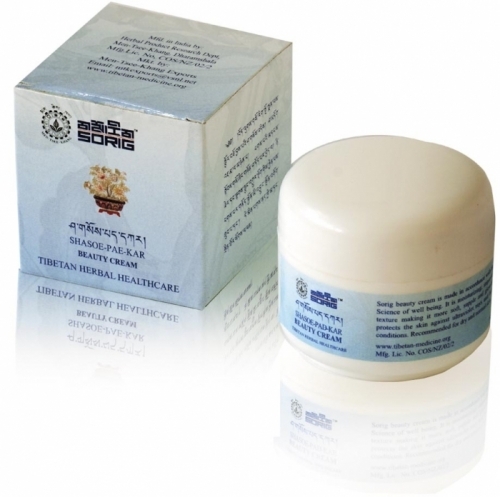 Sorig Beauty cream is made in accordance with the Tibetan Science of well-being. It is moisturizing; improves the skin texture making it more soft, supple and glowing. 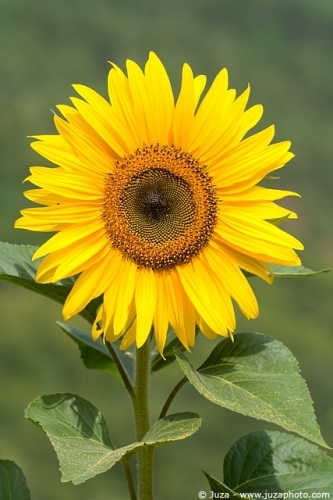 It also protects the skin against ultraviolet rays and harsh winter conditions. Recommended for dry and normal skin. INGREDIENTS: Hilianthus Annuus(Sun flower oil), Cera Alba(Beeswax), Ceresin(Mineral Wax), Borax.